Coming soon. 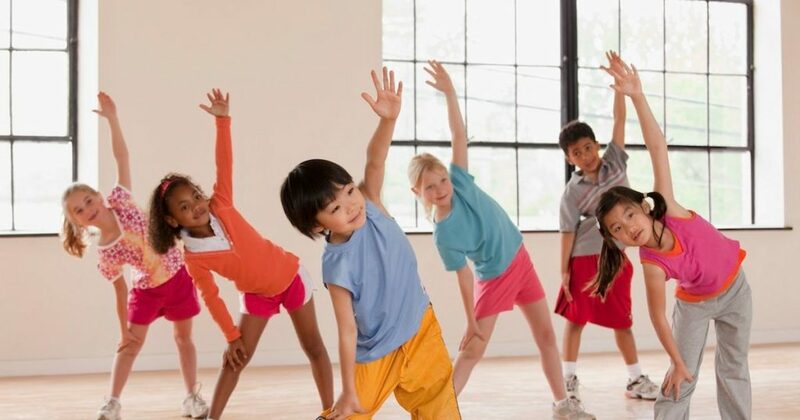 Exercise and movement should be fun. Whether a child is able to walk, chair bound or bedbound, we want to get them moving on their good days. We also want them laughing, so we try to make all of our programs geared toward children filled with music and fun.